Planted to light up a shady corner which they do so admirably. Healthy plants delivered in a perfectly protective packaging. Would definitely buy again. My brother loved these as a gift for his garden. They look wonderful in the garden now. Really gives one a reason to go out and dream of the summer! Good sized plant when it arrived and it looked very healthy. It went straight into garden under silver birch trees. 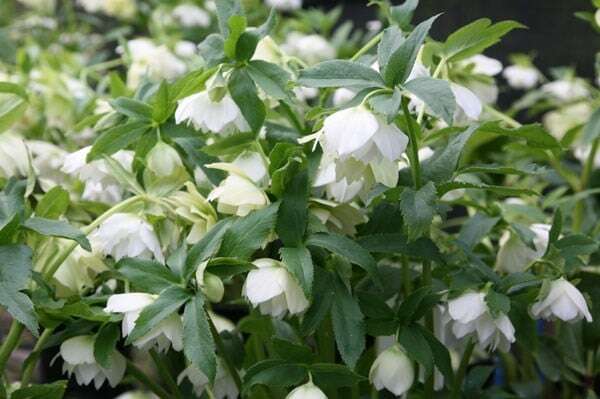 I love this hellebore and I know it is a February to April bloomer, it does flower at the correct time but I noticed that last year and even more so this year that my hellebore is blooming again right now. It has an abundance of flowers at this time in the middle of summer! I was just curious if this is a common thing and if not why is it blooming again now? Thanking you in advance. 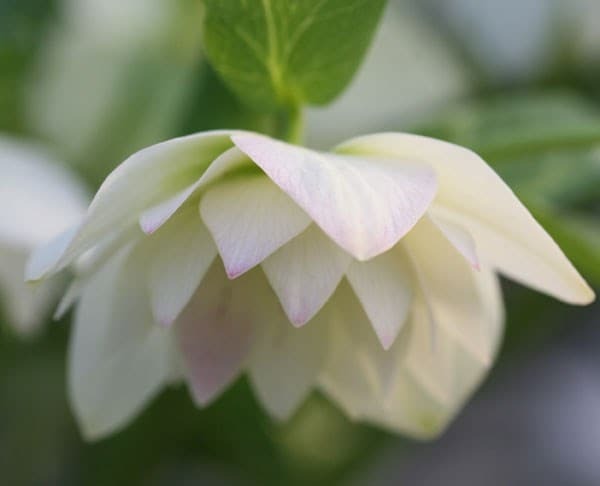 Hello, This second flush of flowers does happen with many plants, but usually only if the weather conditions act in such a way as to confuse the plant. There is nothing to worry about though - just enjoy them.